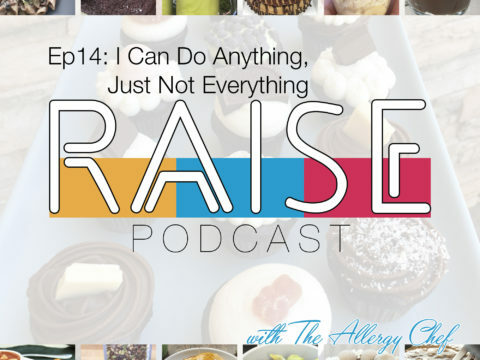 This is the first of a two part episode where we tackle how to satisfy your sweet tooth. 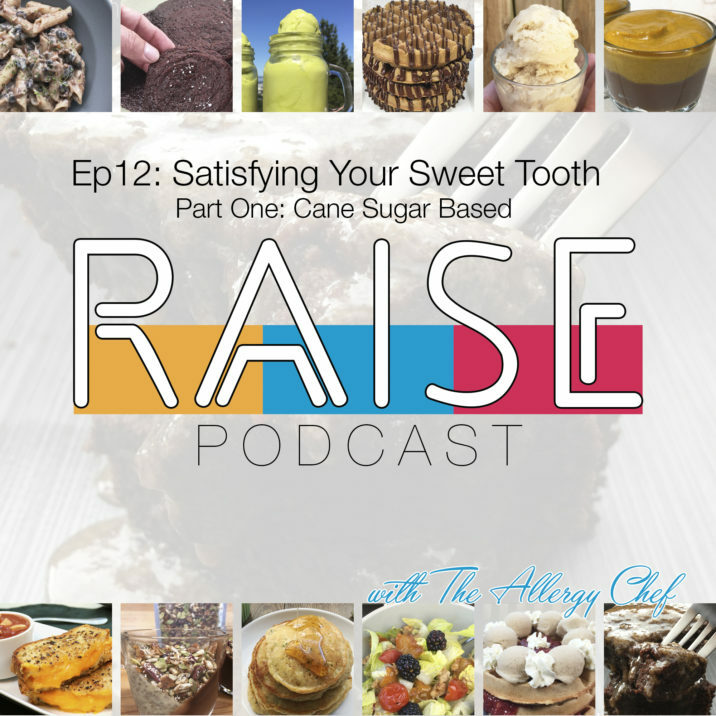 We know that there are some of you who can’t do cane sugar, so the next episode is for you. Fun fact: granulated sweeteners are usually a 1:1 exchange in recipes. 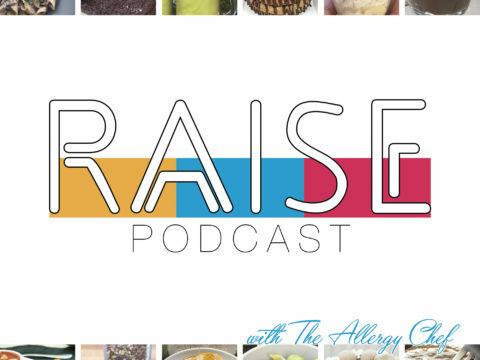 If you can’t have cane sugar but still want to listen, enjoy this episode, and your tasty creations. 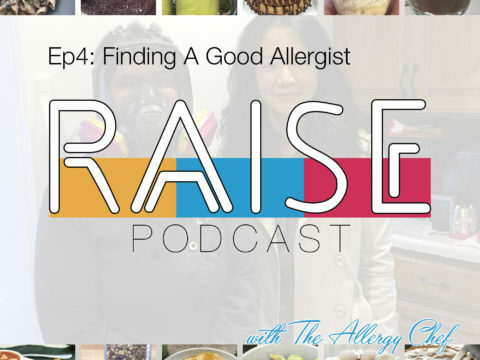 When you’re diagnosed with a food allergy, or need to start a special diet, it’s SO easy to feel restricted. Truthfully, no one wants to feel that restriction. Now, there are some of you who don’t care much for sweets, and that’s OK. For you, you’ll want to make sure you’re creating savory dishes that are packed with flavor. 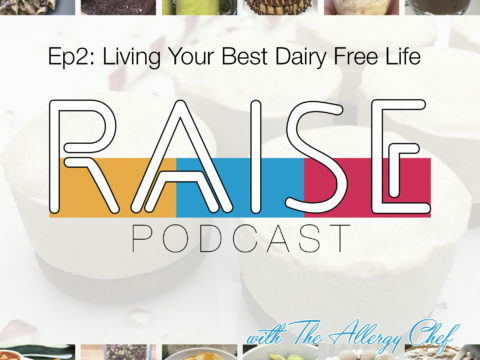 For those of you with a sweet tooth, today’s episode is all about how to satisfy it, no mater what your dietary limitations may be.